Tarun Gupta June 16th, 2015 Mobile Marketing 2 comments. 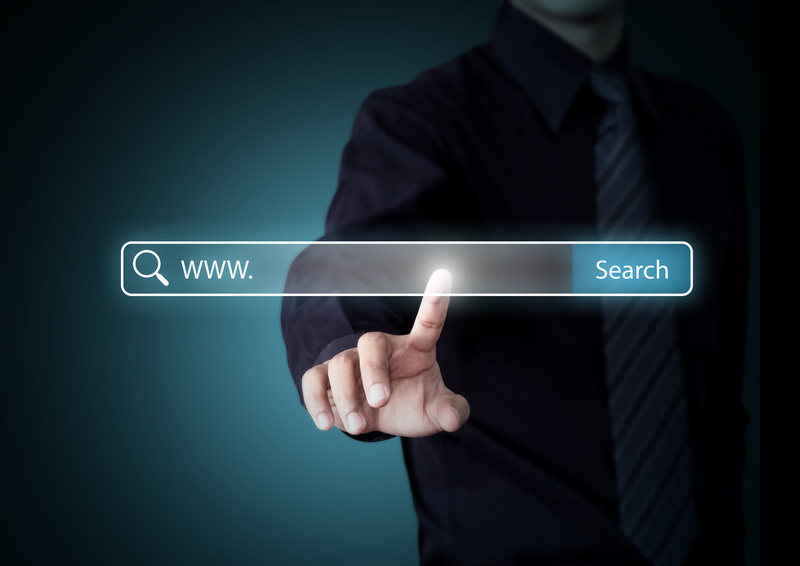 It's almost two months when Google launched its massive algorithm to order mobile search results. 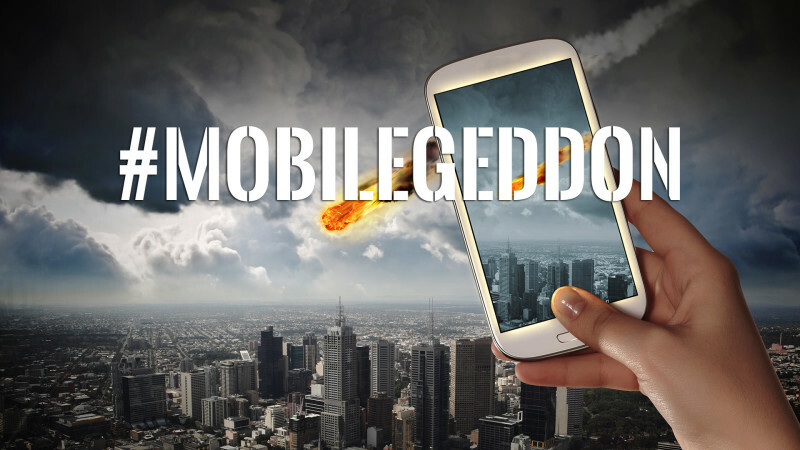 The algorithm was likely named Mobilegeddon . 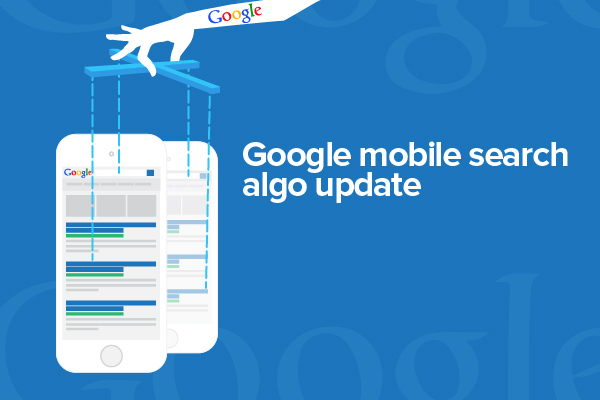 The update triggered major shuffle in mobile search rankings of the websites. 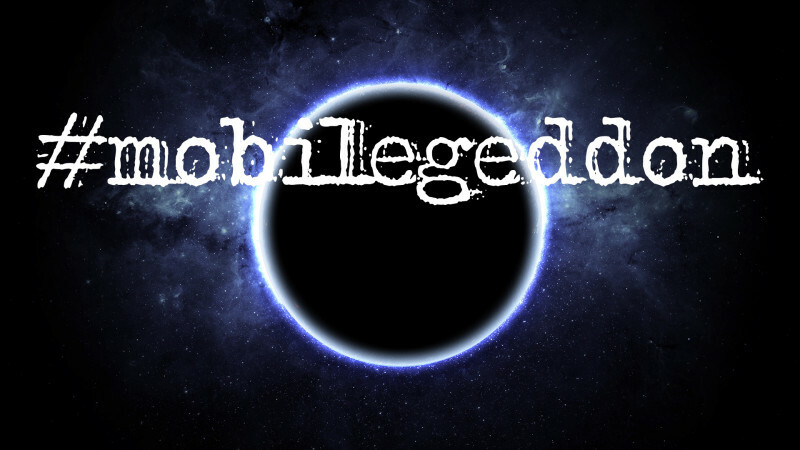 If you remember that, post-update, mobile search result snippets were started appearing with 'mobile friendly' label for the websites that shown compatibility with Google Mobilegeddon guidelines. Now, Google is reportedly testing another label 'slow to load' for mobile search results, reports Android Soul. As we can sense, the label will appear with the web pages that load slowly when searched on mobile devices. 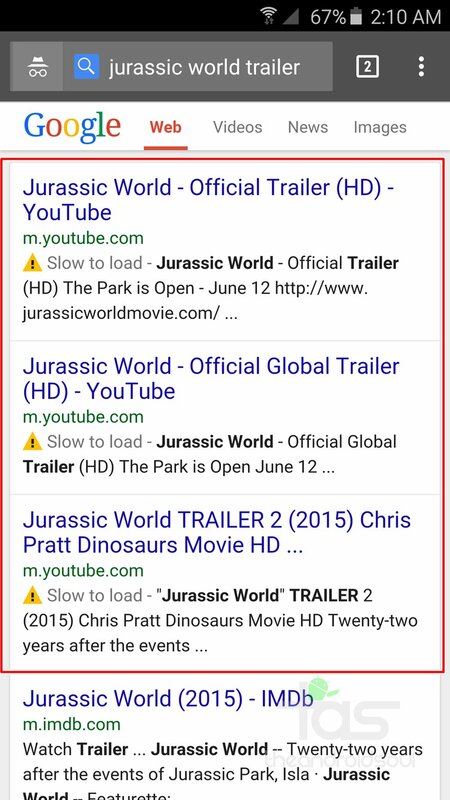 The latest buzz came into our notice when a user searched for the key phrase 'jurassic park world trailor' in video search. Against the query searched, Google showed a “Slow to load” exclamation to all results with video content. 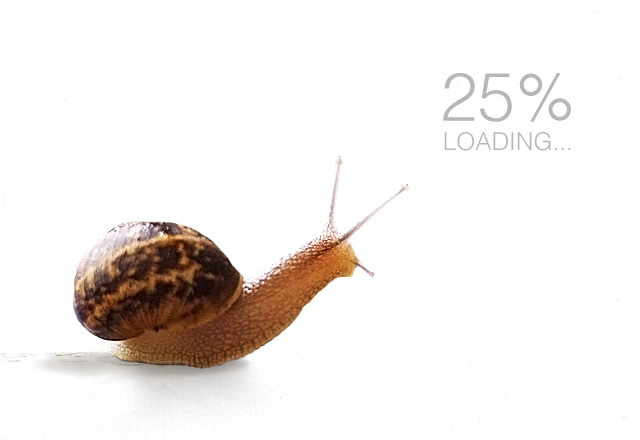 That means, if test goes live in a couple of days, weeks or months, Google will keep showing this Slow To Load Label if you're using slow internet connection on your mobile device. As broad user I think it is better to know all the more about site-speed before investing loads of energy in site but it would be best on the off chance that I got all high loading speed sites at top pages on my mobile search result. You are right! Generally, everybody use mobile search when some data is required rapidly. Phone screen is smaller and to visit 1, 2, 3 pages to get best results are riotous.. So it’s better.